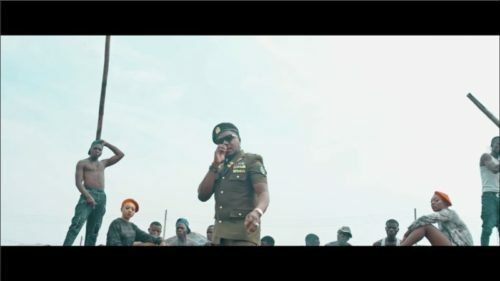 Check the new visuals from CDQ – Ibile Mugabe out now! The NSNS general CDQ proceeds to serve a new visual titled ‘Ibile Mugabe‘ off his sophomore album of the same title. The plot of the video is taken to the ghetto area of Lagos as the rapper rapports with the street. It was shot and directed by Adams Gud. Watch CDQ – Ibile Mugabe below.